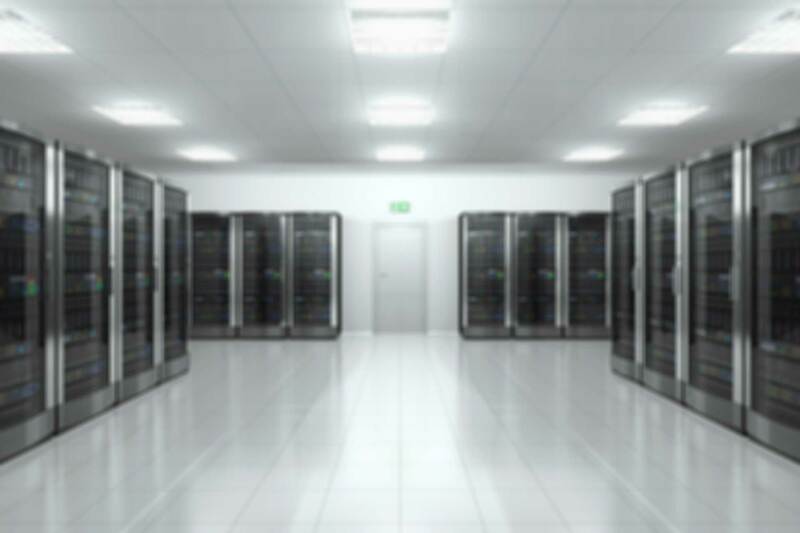 Our goal is to provide you with the most reliable networking infrastructure available today. And that's how we've become known as "the source for cabling done right." D & M Communications is a leader when it comes to fiber optic cabling. We are the most widely respected Riser Management and Structured Cabling Contractors working in the Southern California area. Along with structured cabling and network cabling, we handle voice cabling, unified communications, and wireless access point design and installation. D & M Communications is a top-notch professional Structured Cabling Contractor. We design and install your fiber cabling as well as your networking cabling infrastructure together. We use are fully certified and warranted cabling solutions. With D & M’s qualified team at work and their professional approach to everything they do from the MPOE/Phone room via Ethernet Cabling / LAN Cabling to the care they take with each computer and phone outlet, you can find peace of mind knowing full well that your technologies will work smoothly for years to come. D & M Riser Management Services has always made the protection of your Commercial Real Estate assets a top priority. D & M ensures that the building and the tenants Riser Management and riser cabling needs are implemented in the most professional manner possible without any upfront or recurring monthly fees. 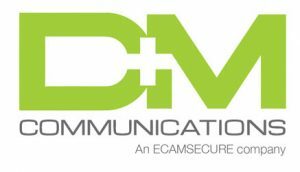 D & M prides itself on the fact that you know who is in the MPOE or behind-the-scenes in the Phone Rooms working on Telecom, Data, Fiber and Coax services. We create policy, processes, and procedures for every aspect of the cable path to assist you in your management of all Riser Management resources, including the equipment and services. Don’t be caught off-guard. Use your assets to build a better Riser Management connectivity environment your tenants as well as new tenants coming in. This allows service providers the ability to provide services quickly when tenants are ready to make their orders. When you’re in need of services for your new or existing facility who should you turn to? D & M is the leading source for “cabling done right”. Not only is the work you receive code compliant, manufacturer compliant and meets or exceeds industry standard, D & M stands by its work with a professional guarantee. In addition to our other Cabling Services, D & M offers Voice and Data Network cabling as well.